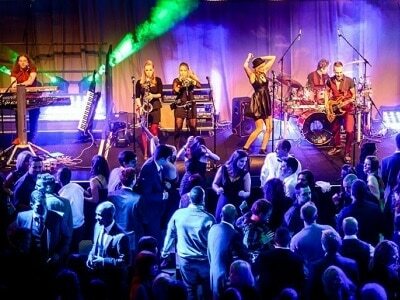 Hire a band, DJ or entertainers for Atlanta weddings, corporate events or any occasion. 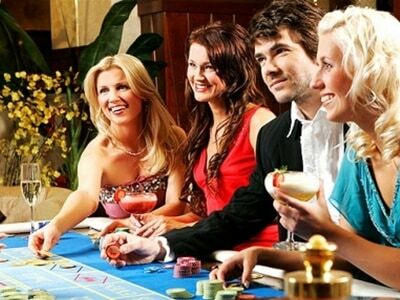 Atlanta Casino Parties – We offer a fresh, modern approach to creating a completely customized casino themed party event. 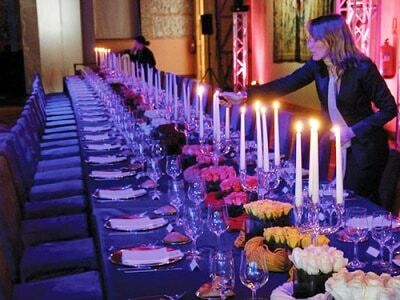 We offer everything from wedding/ event planning, day of coordination to wedding/ event design. 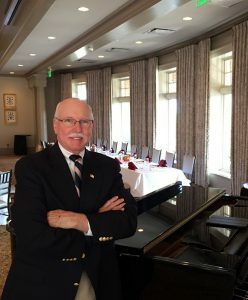 Blue Sky Atlanta is the best entertainment booking company in Atlanta for corporate events, company functions, conventions, weddings, and special events. If you’re looking to bring a lively atmosphere with the bands or create a soothing and classy feel with a jazz trio, we can work on any request to make the event perfect. For booking entertainment for weddings, corporate events, or special events, you have come to the right place. Watching our esteemed bands like 6 degrees, Atlanta German, Beatles Tribute, Mike Veal, Live Exchange party bands performing live during an event will be a lifetime experience for your guests. Our top DJs at Blue Sky Atlanta are just perfect for any occasion whether it’s a wedding, corporate event, Christmas and New Year party or any other live event. 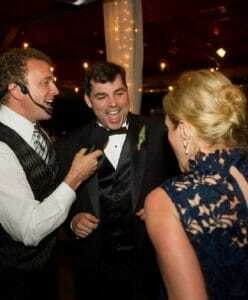 We have the best and the most experienced wedding DJs to entertain the guests and bring them to the dance floor. Other than Live bands and DJs, we also provide top musical artists like harpists, pianists, guitarists and other string musicians. You may also hire our bagpipe artist Steve for a traditional wedding ceremony. Hiring Steel drums for wedding ceremonies and receptions is becoming more and more popular these days. Mellow Steel Drum Band at Blue Sky Atlanta is one of the top Atlanta bands you can book for your outdoor events and parties. Our services also include non-musical entertainment services like caricaturists, comedians, magicians and stilt walkers for birthday parties, corporate events, school functions and festivals. DJ-Rob doesn’t cut any corners on any aspect of his services and has invested in state-of-the-art wedding DJ equipment and superb DJ Lighting equipment. He believes his clients deserve the best, so he has invested in the best! 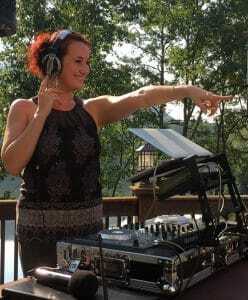 KDJ Vanessa has been a featured performer at various nightclubs, venues and high profile events including the Toys 4 Tots Jingle Mingle, Cobb County Relay for Life, Swim Across America Annual Open Water Swim, CIAA Tournament club scene and the Red Dress Party. 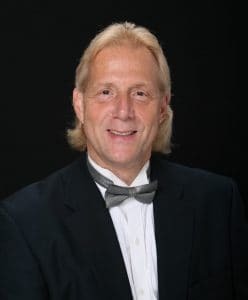 Over the past 20 years, DJ-Rick has been one of the most sought after Mobile Disc Jockey/Entertainers in Southeast. 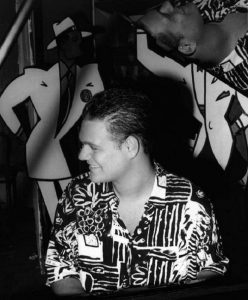 Growing up in a musical family and traveling the world as a musician/Musical Director, his transition to Mobile DJ was easy. Andy’s homespun stories are legendary. 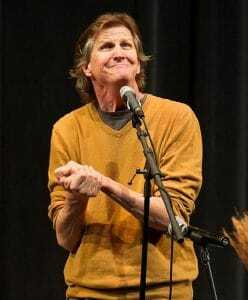 He captivates his audiences with clean wit and tales that all ages can enjoy. He is a regional performer. He has performed primarily in the southeast over the last 25 years but he will venture well beyond those borders from time to time. 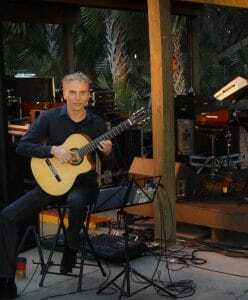 Witold performs, composes and arranges contemporary world music inspired by modern Flamenco and a variety of Latin and Ethnic styles. His specialty is music for private & corporate events and weddings. A solo acoustic guitarist/singer. Evan has been gigging professionally for 10+ years doing corporate events, weddings (ceremonies/cocktail hours and/or receptions) and happy hours. He has his own Bose Compact sound system and have up to 4 hours of cover material. Guitarist Vocalist Josh Ford writes: I have been around music my whole life; my father was a traveling vocalist, so I spent a large amount of time on the tour bus. He sang southern gospel, so it was a little different lifestyle. 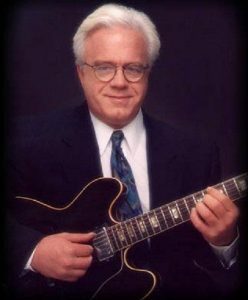 Rock and Jazz Guitarist Cooper Tisdale, steps out as bandleader of a fine collection of Atlanta-area players. 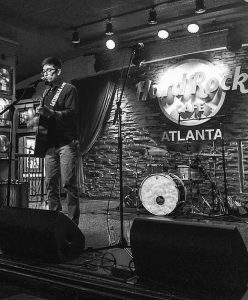 Cooper Tisdale has caught the ears of listeners from Canada to the coast of Georgia with his soulfulness and eclectic mix of music. One man band Fred lights up the stage with his great guitar playing, thrilling smile and his passionate singing. He is one of the most popular guitarist vocalists one-man band performers around today. One man Band Steve is a genius when it comes to recording, singing and keyboard work. 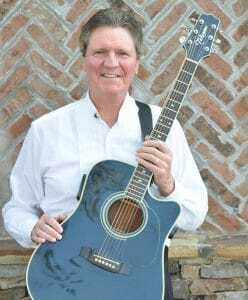 Since his early days performing around the south with his band the Miles Brothers, Carey has grown into one of the most widely respected musical performers in this part of the country. 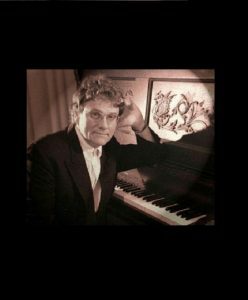 Atlanta pianist vocalist Jim Tiernan has withstood the test of time having spent the bulk of his adult life in Atlanta, Ga. 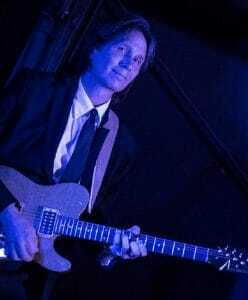 Since the 1970’s to today, Tiernan has held together a most sought-after one nighter Atlanta music wedding band known locally as “Blue Sky”. Pianist vocalist Kris is a talented Pop singer and pianist/one-man band. 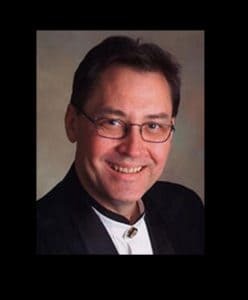 He has toured Australia, New Zealand & Hawaii with The National Band & Chorus and attended The prestigious Hartt School of Music on a singing scholarship. 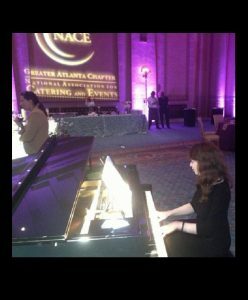 Piano Jenny’s passion is to play YOUR favorite, most meaningful songs at your special event and make them sound classy and elegant — whether it is classic rock, jazz standards, 80’s pop songs, the theme from Twilight, or Lady Gaga! 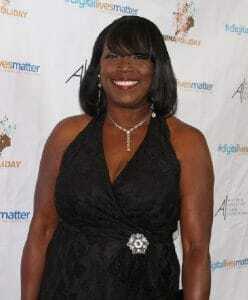 Theresa Hightower is regarded as one of the great jazz and blues vocalists of her generation. 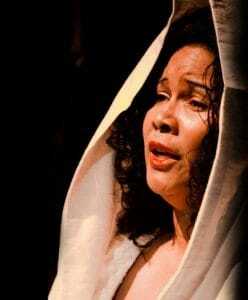 She is a veteran of concert halls, recordings, cabaret, and musical theater; both critics and audiences have marveled at her range, vocal phrasing, and exciting live performances.